At L.I.F.E.® by SkyTheater®, we have a passion for understanding what our clients want and need. Merging an immeasurable knowledge of modern avionics with an unrivaled expertise in audio/video, L.I.F.E. 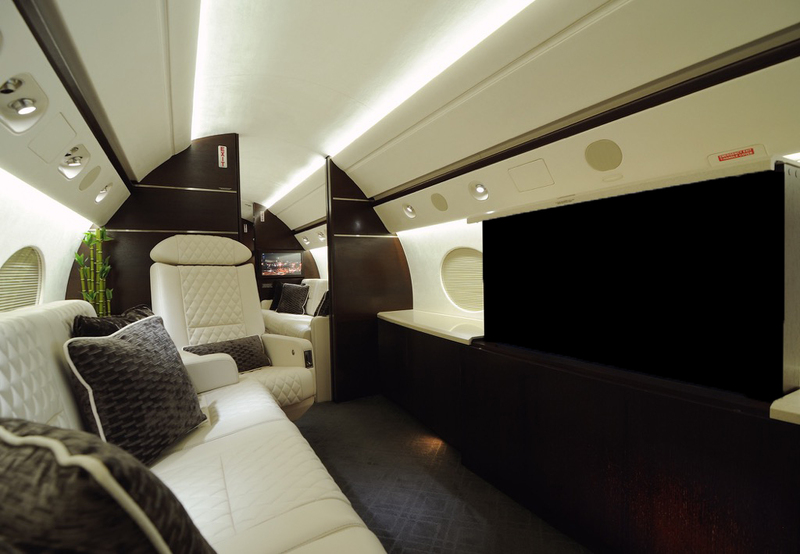 by SkyTheater® has established a reputation as the world leader in the design and installation of completely customized Luxury In Flight Entertainment systems. Since 1996, SkyTheater® has been the company of choice for the world’s most demanding private and corporate jet owners, which include A-list celebrities, world-class athletes, Fortune 500 CEOs and executives in the entertainment industry. 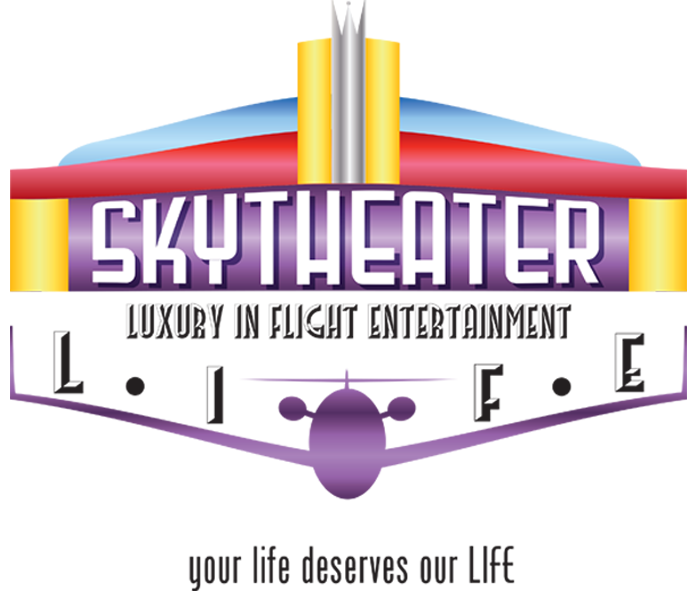 A team of dedicated professionals, who continue to achieve new heights, are the force behind SkyTheater®. Utilizing over a century of combined experience, SkyTheater’s® executive team has experience that includes working with and training under the world’s most prestigious avionics and audio/visual masters. L.I.F.E.® by SkyTheater® has established the industry benchmark for excellence in customized in-flight entertainment due to their passionate commitment to innovation, detail, and hands-on experience. A combination of avionics and audio/visual expertise forms the core of the SkyTheater® team including AV specialists, pilots, avionics integrators, system designers, computer wizards and more. Their experience also encompasses aircraft completions and military applications, with a specialty in certifying in-flight entertainment (IFE) systems. View some work we’ve done.